Now several days after joining the D-backs, Ziegler is still adjusting to life in the desert. 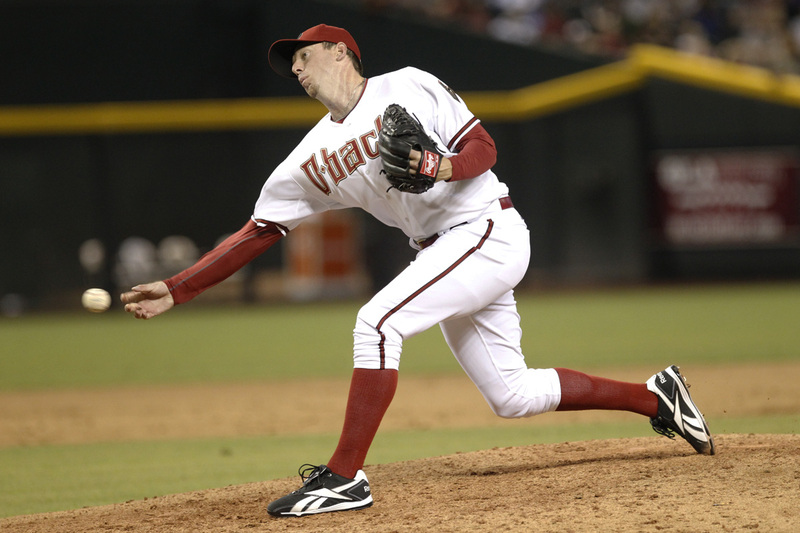 Although he continues to make the transition from Oakland to Phoenix, Ziegler is ecstatic to be thrust into the middle of a division race. Heading into Monday’s game against the Astros, Arizona sat just a half game out of first place in the National League West. The 2011 campaign has been another solid season for Ziegler who posted a 2.39 ERA in 43 games for the A’s. The newest piece of the D-backs’ bullpen has made three appearances for his new club. He’s scattered three hits while allowing one earned run in three innings of work. He now faces the tall task of pitching in the NL West. Ziegler will undoubtedly be counted on to help solidify the bullpen. The D-backs are set to face the Giants six more times this season. The team will also play 22 of its 25 September games against NL West foes. The rare opportunity to compete for a playoff spot is one Ziegler embraces. “That’s why everybody plays this game is to be in the playoffs and to go for a World Series and hopefully win,” Ziegler said. “For the first time in my career, to really have a legitimate shot at that this late in the season is fun.